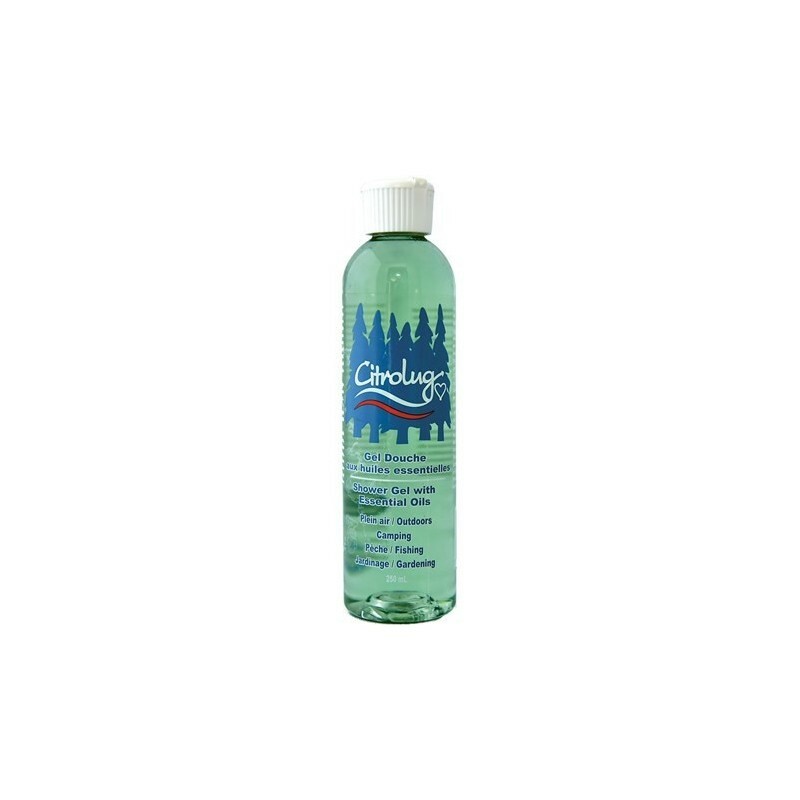 Citrolug's Shower Gel avoids attracting mosquitoes with scented products, and even magnifying the power of mosquitoes repellent. This botanical complex of lavender, conifers and eucalyptus blossoms cleanses the body and hair while leaving a pleasant odor of essential oils. 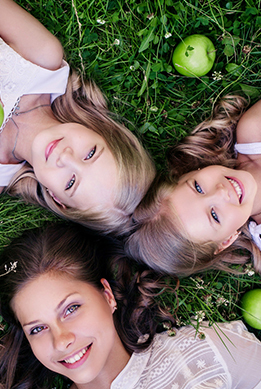 This innovative product is also biodegradable, phosphate-free, hypoallergic and has a neutral pH. Completely natural, it represents no danger for the whole family. 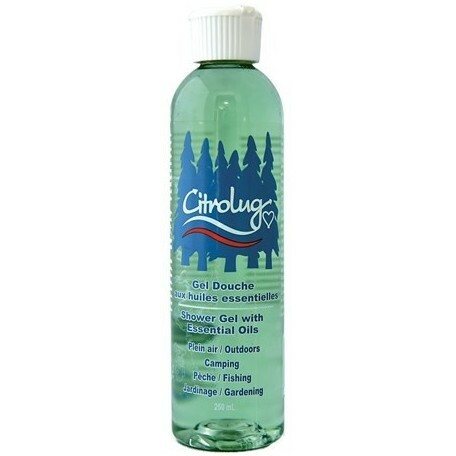 It is an excellent complement to the other products of the Citrobug range for your outdoor activities, like the Mosquito Repellent Oil and the Moisturizing Outdoor Cream. Jardine and camp in peace. Apply a hazelnut of the product on the hair and body. Rinse and repeat as necessary. Water, Sodium Laureth Sulfate, Cocamidopropyl betaine, Cocamide DEA, mixture of essential oils (Eucalyptus Globulus, Citrus Medica Limonum, Pelargonium Camphora, Pinus Sylvestris), dodecyl benzene sulfonic acid.